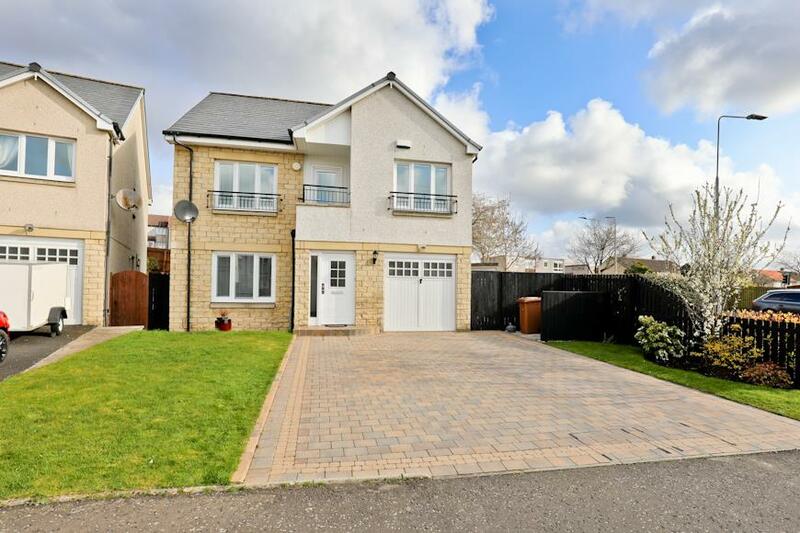 Beautifully Presented 4-Bedroom Detached Villa Situated On A Large Corner Plot With South Facing Rear Garden! 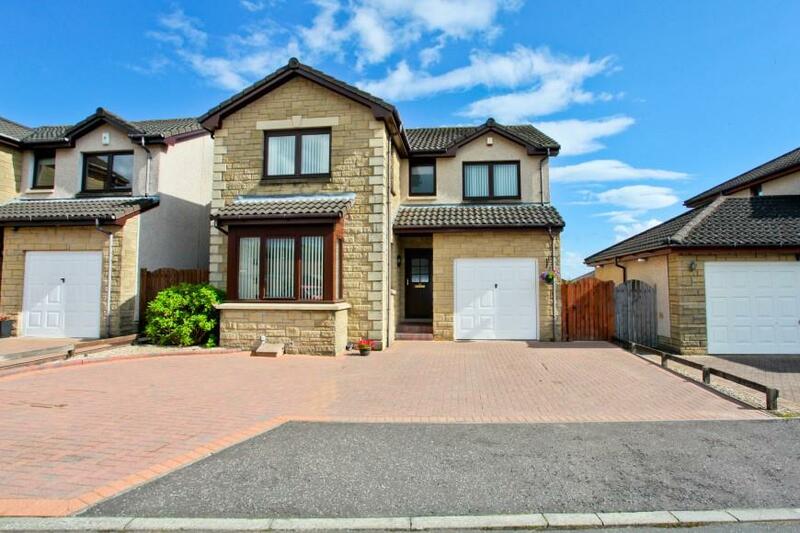 Stunning 4-Bedroom Detached Family Home With Garage Situated In The Highly Sought-After Balbirnie Green Area, By Markinch! 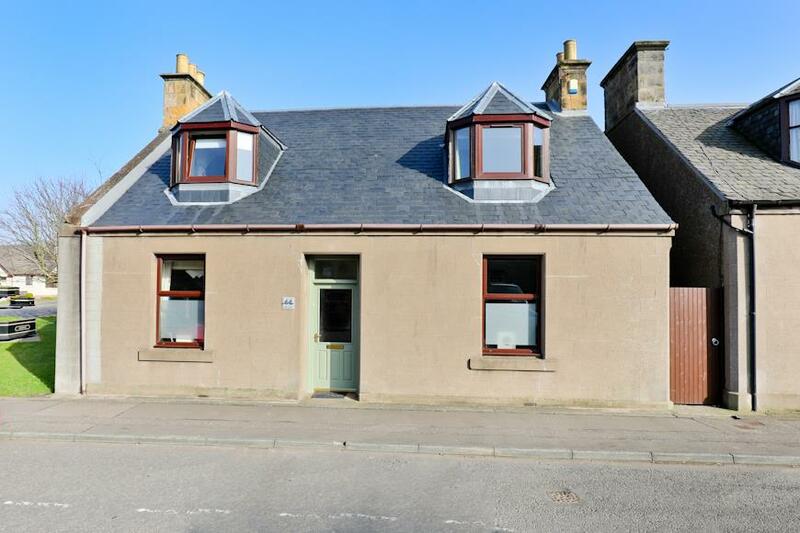 Beautifully Presented Bright & Spacious 4-Bed Extended Cottage With Driveway Situated Within the Sought-After Village of Markinch! 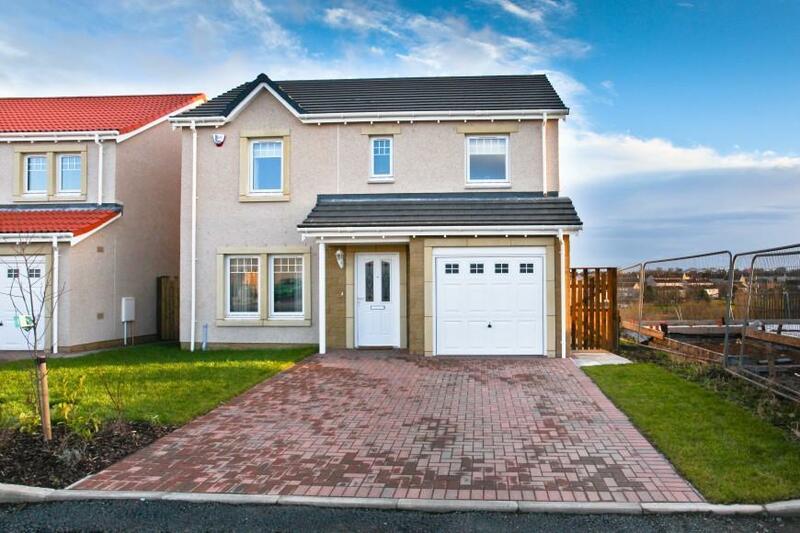 Stunning Bright & Spacious 5-Bed Detached Villa With Driveway & Garage! 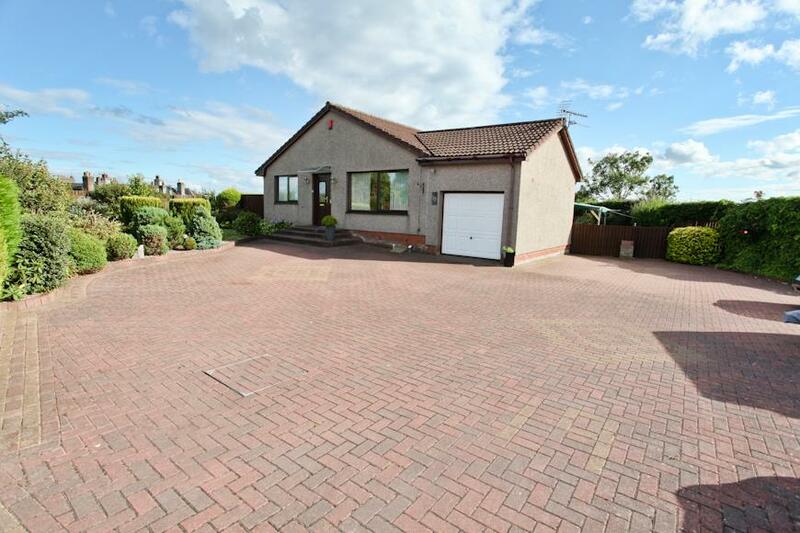 Stunning 4-Bedroom Detached Family Villa With South-Facing Rear Gardens Offering Lovely Views over Surrounding Woodland and the River Leven! 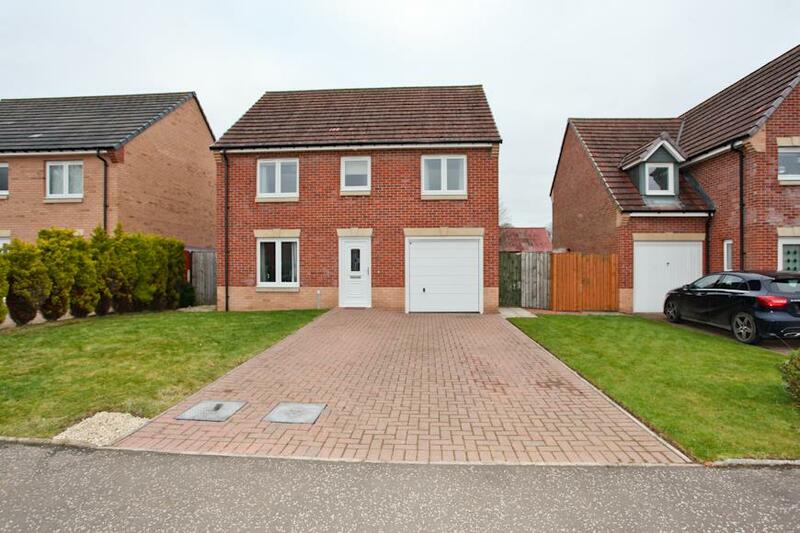 Bright & Spacious 3-Bed Detached Family Home With Double Garage! 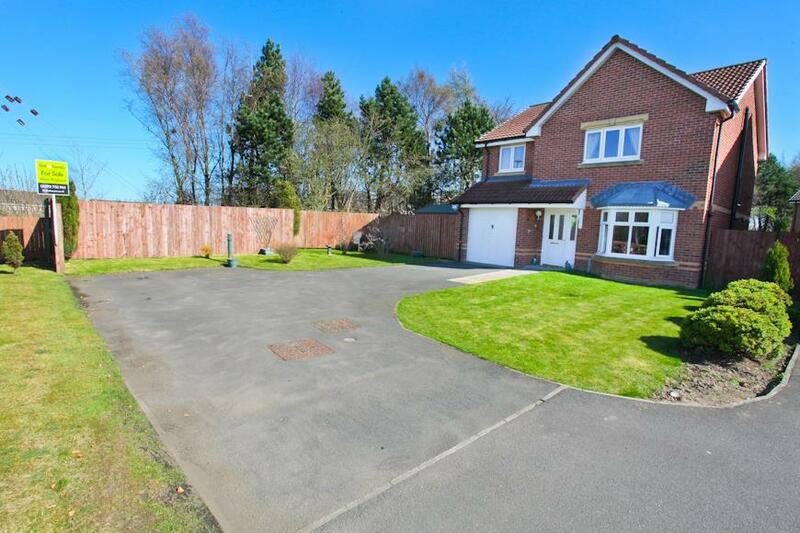 Beautifully Upgraded 4-Bed Detached Family Home Situated Within Highly Desirable Area! Impressive 2 Bed Detached Bungalow with Parking New Build - Village Situation! 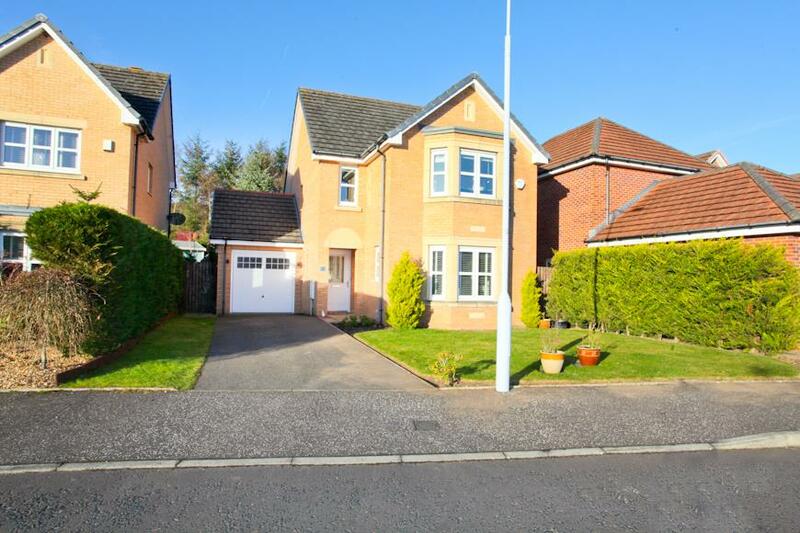 Lovely 4-Bed Detached Villa With Garage & Beautifully Landscaped Rear Gardens! 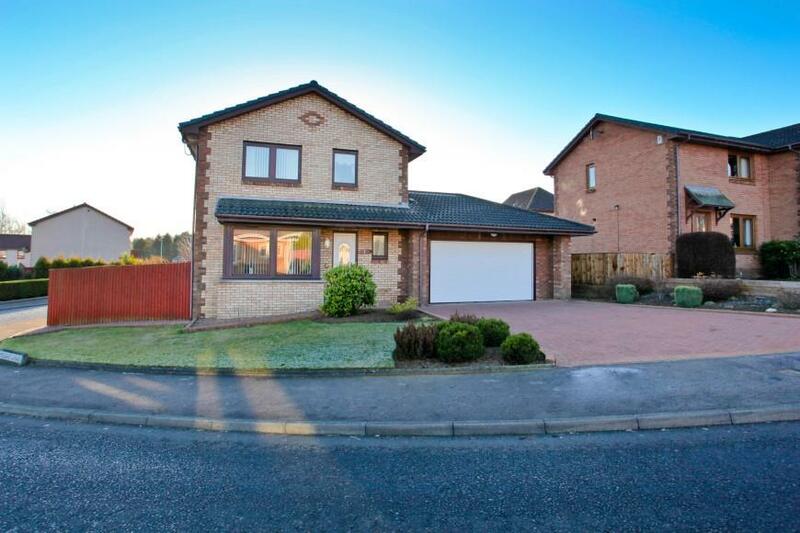 VIEWING ESSENTIAL - STUNNING FAMILY HOME!